Clark County Food Bank, 6502 N.E. 47th Ave.
Red Cross Community Building at Fort Vancouver National Historic Site, 605 E. Barnes St.
Columbia Willamette Enological Society (CWES) presents its wine education program featuring Seven Bridges Winery of Portland. You'll hear about the workings of an urban winery and how they source grapes from Eastern Washington. Taste 6 premium wines paired with four gourmet food bites prepared by NW Culinary Institute. Norse Hall, 111 N.E. 11th Ave. 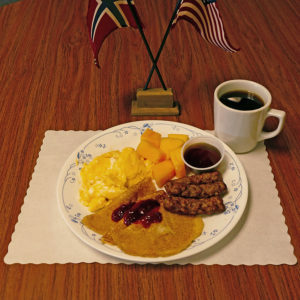 Treat Mom to a breakfast and start the day with all-you-can-eat Viking pancakes, scrambled eggs, sausage, fresh fruit, strawberry compote, lingonberries, orange juice and coffee or tea — served in the Bergen Dining Room. Adults $8; children ages 5-12, $4; children under age 5 are free. Parking is free. Emulsifier time. 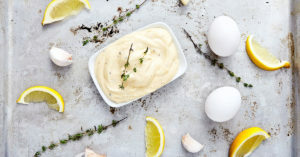 Homemade vinaigrettes, hollandaise and mayonnaise — learn to make these sauces using ingredients you already have. Create your own beautiful macrame and crystal wall hanging. 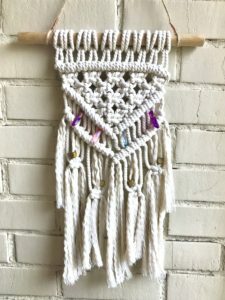 In this two-hour class Kay Sims will instruct students in macrame basics and students will leave with a completed wall hanging. The cost is $45 per person. 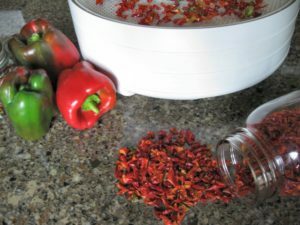 Learn the basics of dehydrating fruits, vegetables, and herbs successfully and what is the best equipment to use for drying. 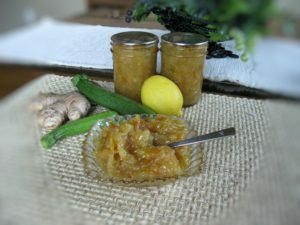 Also covered in this class are pre-treatment methods, storage, proper containers, and creative ideas to use your dried products. This is the sixth class in a series of eight. 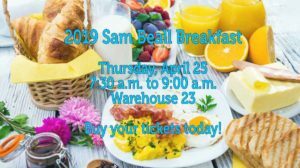 Tickets are available online through Brown Paper Tickets, or you may register by calling 564-397-5733 or come to the WSU Extension Office/Heritage Farm before the class. 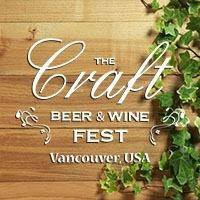 The Craft Beer & Wine Fest of Vancouver, USA is home to 100 plus Craft Wines from the Pacific Northwest, including 60 craft brews and five distilleries. 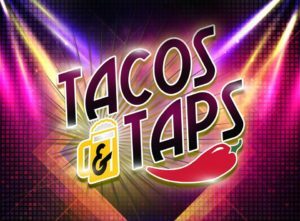 Along with the beer, wine and spirits, wine centric arts/craftspeople, merchants and exhibitors and local food with live music will be featured all weekend. Visit www.thecraftwinefest.com for details. 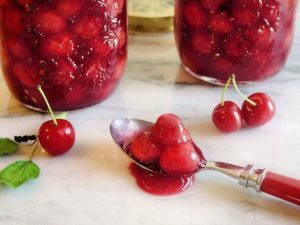 Learn how to make delicious, healthy, plant-based meals for the whole family. 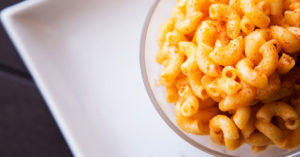 Featuring sloppy joes, spaghetti bolognese, taco casserole, and mac and cheese—all vegan. 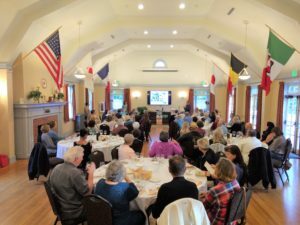 Columbia Willamette Enological Society (CWES) presents its wine education program featuring Spring Valley Vineyards of Walla Walla. You'll hear from the winemaker about their process and philosophy of winemaking. Taste six premium wines paired with four gourmet food bites from NW Culinary Institute.